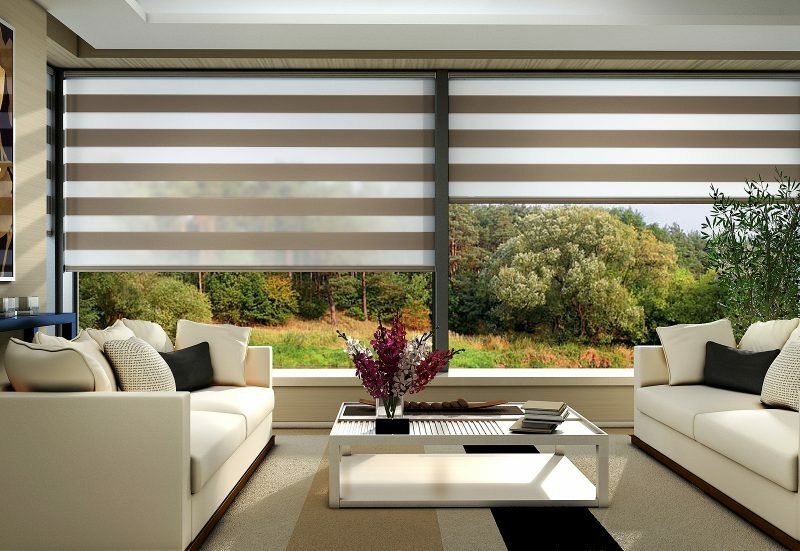 Motorized blind is one of the home automation devices available in the market today. With this advance technology, you can now control your window blinds even remotely, through wifi and blue tooth. 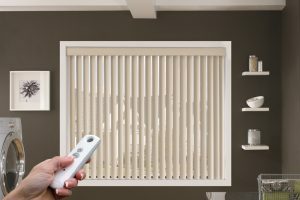 This automation equipment will allow you to control the lowering or rising of the blinds away from home. However, investing on such equipment needs careful consideration. Installing one in your home will mean a substantial amount of money from your usual budget. With this, you have to consider some important factors, to be able to get the value of your hard earn money. You have to consider the number of windows involve, the kind of motor to acquire and the see if it is within your budget. Below are some factors to consider before you engage a company for the installation. The Motor. Since the entire operation depends on the motor, you should make sure that durability is considered before deciding on the brand of the motor. Durability that is within your budget. You will now make researches I the internet, read reviews and ask for any referrals for people in the industry. You can consult a number of dealers and installers on what they can offer you. Most motorized windows are operated by motors, but , not all motors are compatible with your windows. You can ask advised from experts on your requirements, the power of the motor, the make and the functionality. Take everything in consideration. The Apps and the control. This is very crucial as some smart phones is not compatible with some Apps. Make sure that your smart phone can be installed with the same apps that is use to control the motor. The same with the remote control. Because if your smart phone is not compatible with the Apps that is integrated with the motor, you cannot control it remotely. Another thing to consider is the power of the motor. Is the motor powered by solar, battery or wired. It all now depends on the size of the windows and the budget. Battery is less costly compared to the other source. After Sales Service. Obviously, this is important, because not all companies offer the same after sales service. Go for the company that is flexible enough in their after sale service. Chose the company who can offer a fast and reliable after sales service. Why HDH Technology? The company has all the expertise you need in home automation. They have the right people to do the job for you. With more than 30 years of solid experience in the industry, you can never ask for more. Visit them at http://hdhtech.com.